Iroquois Memorial Hospital Homecare: Contact Us. We want to hear from you! If you have any questions or comments concerning Iroquois Home Care, our services or this web site, please feel free to contact us. 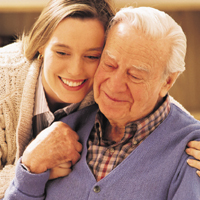 Iroquois Home Care is a wholly owned and operated subsidiary of Iroquois Memorial Hospital.